Simplicity | 52 Week Photo Challenge with Some Pretty Creative Themes! 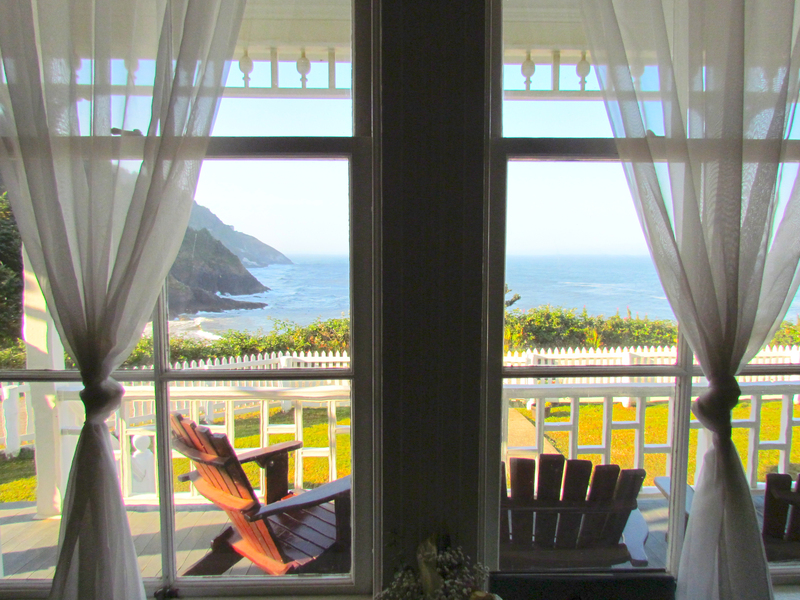 A long porch, some Adirondack chairs to take the sights in with a dear friend, the ocean in front of you and the sunshine on your face. Not sure I can make life any simpler.